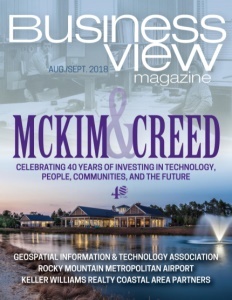 Business View Magazine interviews Melissa Glasgow, St. Johns County Director of Economic Development, as part of our focus on economic development in America. 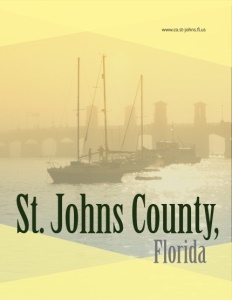 Taking its name from the St. Johns River that flows along its western border, St. Johns County was established in 1821 – one of the two original counties of Florida, created after the area was ceded to the United States from Spain. Its main city, St. Augustine, is the oldest permanent European settlement in the country. For most of its history, St. Johns County was essentially rural; its primary economic drivers being agriculture, tourism, and retail, with only a handful of major employers outside of the education, medical, and governmental sectors. 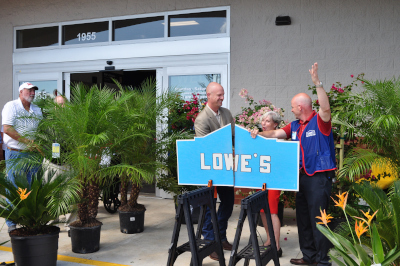 Lowe’s grand opening board cutting. Today, St. Johns County has established itself as a good place to live and do business, and thus, its population has increased 28 percent since 2010, to 244,000, making it the 14th fastest-growing county in the nation in that timeframe. It issued more than 4,000 single-family residential permits last year, a number that far-exceeded all surrounding counties, and it is on track to exceed that number in 2018. Over the last seven years, 1,200 new businesses have opened, creating 18,000 new jobs. Some recent projects in St. Johns County include Durbin Park, a 1,600-acre property on its northern border, owned by Gate Petroleum. “It’s the first designated urban service area in the state,” Glasgow states. 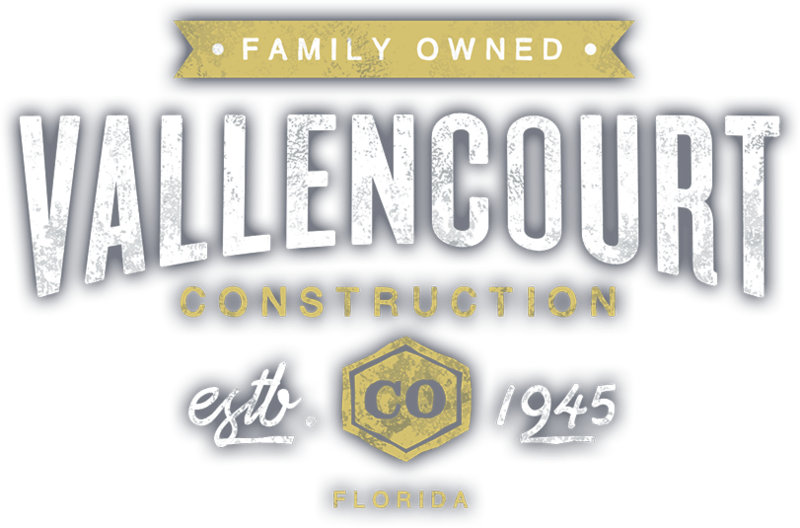 “It will consist of 1,600 acres – our largest concentration of urban development within the county. They anticipate having 2.8 million square feet of office; 2.4 million square feet of retail; 350 hotel rooms; and 999 multi-family units. Durbin Park is under construction on their first phase, which is entirely retail – nearly 700,000 square feet anchored by Wal-Mart, opening later in 2018, and Home Depot opening in the first quarter of 2019, along with 22 other stores that have also been announced. Another significant economic development project completed in the county is Northrop Grumman’s Aircraft Integration Center of Excellence. Their $80 million, 361,000-square- foot facility is complete and built to ultimately house 1,400 employees, including 400 new, high-wage manufacturing jobs. “We’re very proud of Northrop Grumman, our largest manufacturer and Top 5 major employer, and we’re very pleased to have them continuing to invest in our community,” says Glasgow. Check out this handpicked feature on Middlesex County, Ontario. Arista Information Systems makes billing easier with complete printing and mailing services for all of your company’s bills, invoices, checks, and notices. Customers across the country have come to rely on our streamlined process that reduces expenses and overhead. 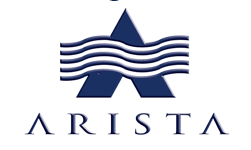 Learn how Arista can simplify your bill production at Aristainfo.com.